The Chamber is here for you! 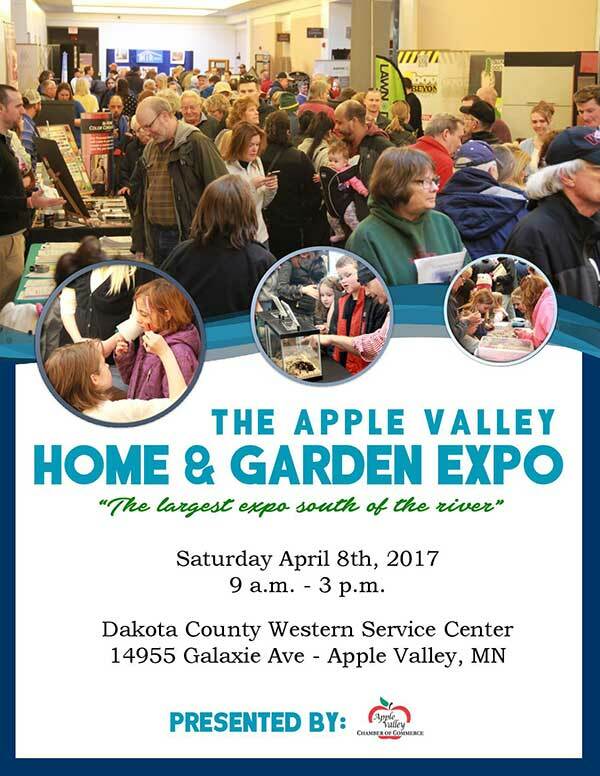 This Spring, (April 2nd, 2016) Apple Valley Chamber of Commerce hosted the Home & Garden Expo, the largest south of the river. 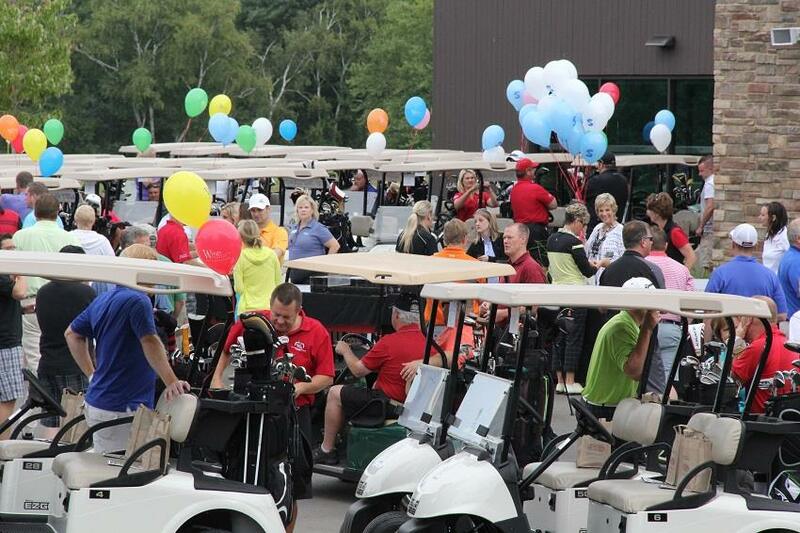 This event is our largest event of the year in Apple Valley. This event is always held in early April at the Dakota County Western Service Center next to the library. GALA IS May 5th 6:00 p.m. at GrandStay Hotel & Conference Center with a fun “Cinco de Mayo” theme. 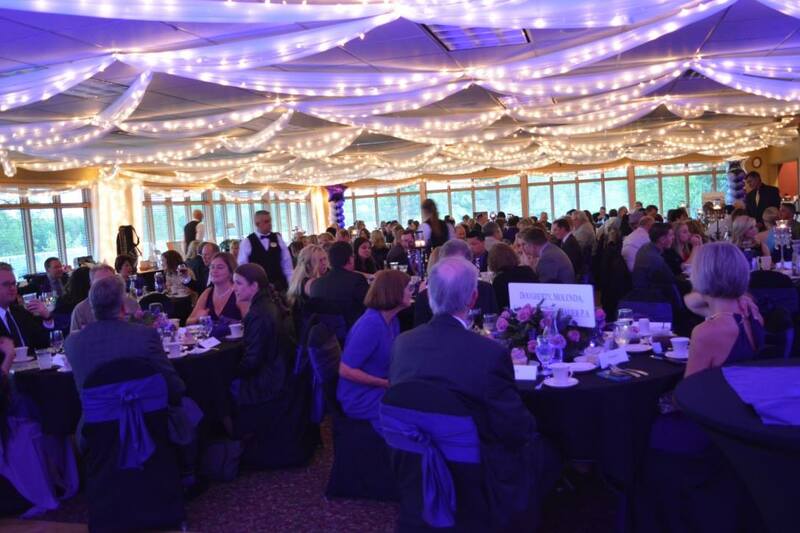 Each May, the Chamber puts on a first class themed gala for 250 business people. We rotate the event to keep it fresh and interesting. The gala is the Chamber’s largest fundraiser but more importantly, a reward for everyone’s hard work in keeping their businesses viable during difficult times. It is only through the generosity of both Chamber members and regional non-member attractions that allows the Chamber to keep the “Voice of Business” strong. We are very grateful as a non-profit for all the community does to make Apple Valley stronger, job friendly and growing. Held the 1st Thursday following Labor Day (Sept. 7th, 2017 with a 10:00 a.m. shotgun start) at Valleywood Golf Course, join 144 golfers and over 20 volunteers for an incredible day. It is a scramble with “best ball” format so it makes no difference if you are a great golfer or a beginner. Registration begins in early summer. Trust us, there is no other tournament like this one! 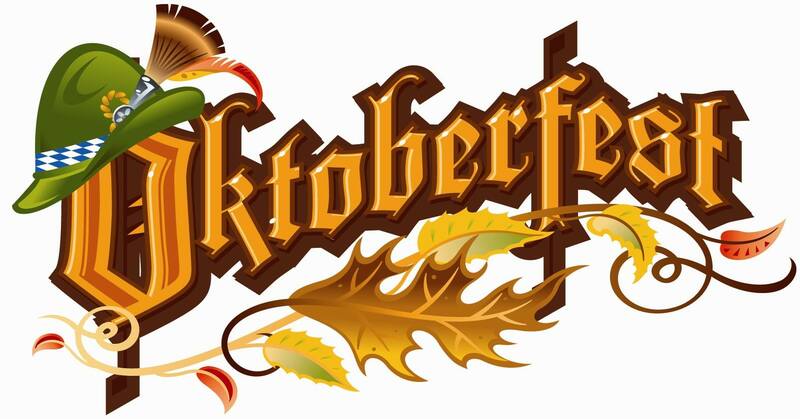 Our first Oktoberfest was so packed that this year we’ve added many more vendors for authentic German food and beers. With the same German band once again from New Ulm, MN, come join over 1,000 people for music, dancing and all kinds of family activities. Friday, October 22, 2017 at Kelley Park across from Culvers. 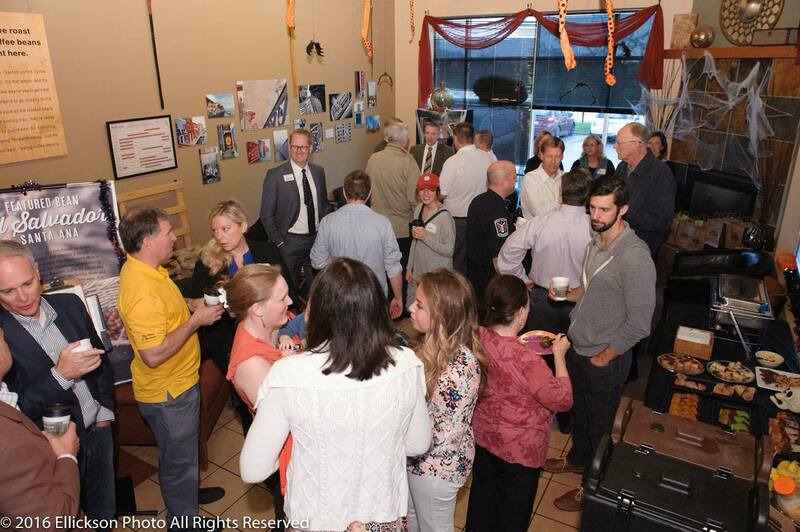 Network with the early risers, usually high elected officials, CEO’s, business owners and managers. Get your month started off right with lively conversation and prize drawings which lifts your spirit even faster than coffee. Pastries always provided also and bring a guest if you wish. We’ve developed a reputation of having high powered local celebrities and power-brokers as speakers. We have had many Governors, many Speakers of the House, Senate Presidents, Mayors of Minneapolis & St. Paul, Senators like US Senator Amy Klobuchar etc. Often, speakers are Governor’s Cabinet members or expert motivational speakers or owners of high profile Minnesota businesses. 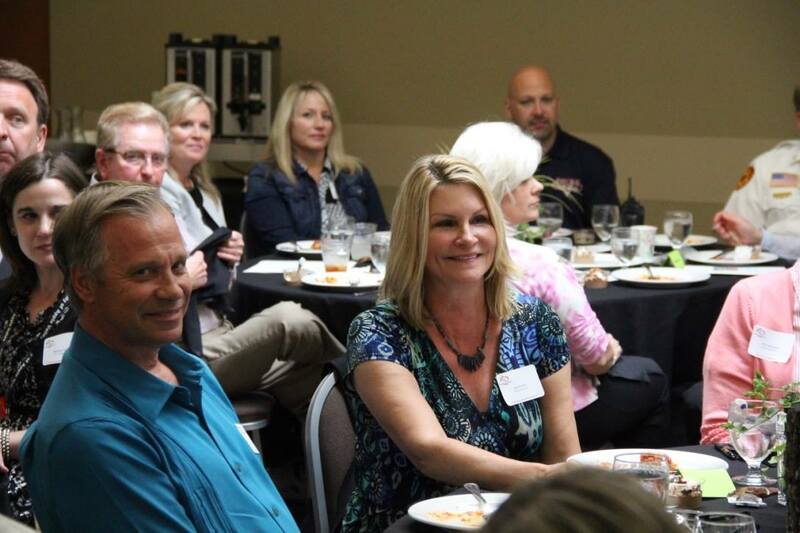 Chamber luncheons are the only monthly events we charge you for at $15 per person for lunch and dessert and the chance to have a conversation and/or photo after each luncheon with these speakers. Usually about 80-100 people attend and we always include Q.&A. time. There is a 30 minute social time from 11:30-Noon before each luncheon where everyone stands around to socialize, probably the most effective networking available. 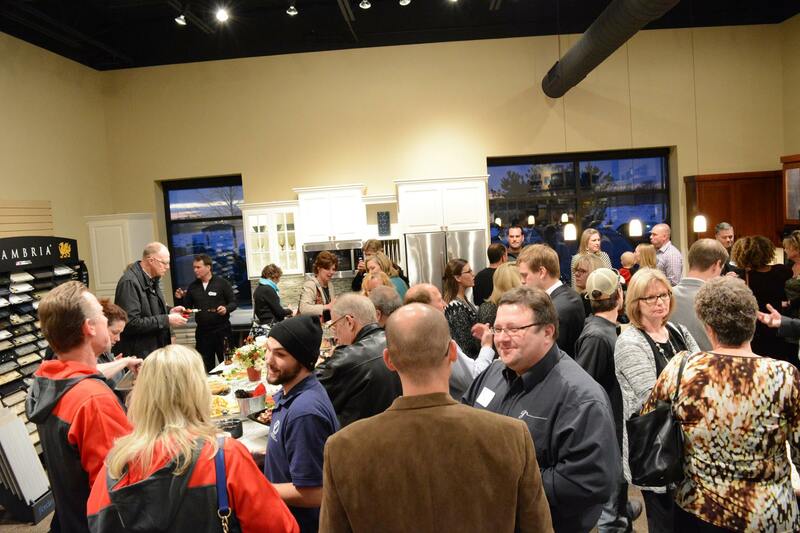 Always FREE beer and appetizers, our Business After Hours are hosted at various Chamber businesses. Attendance is usually from about 100-300 people. Feel free to bring a guest. If you are thinking about hosting, these are usually booked out a year in advance or more. Almost always with wonderful prizes, these events are the essence of power networking, the staple of Chamber membership’s benefits. Almost always 4:30-6:30 p.m., come join us even if you are just thinking about joining. Talk to our members and make an informed decision.